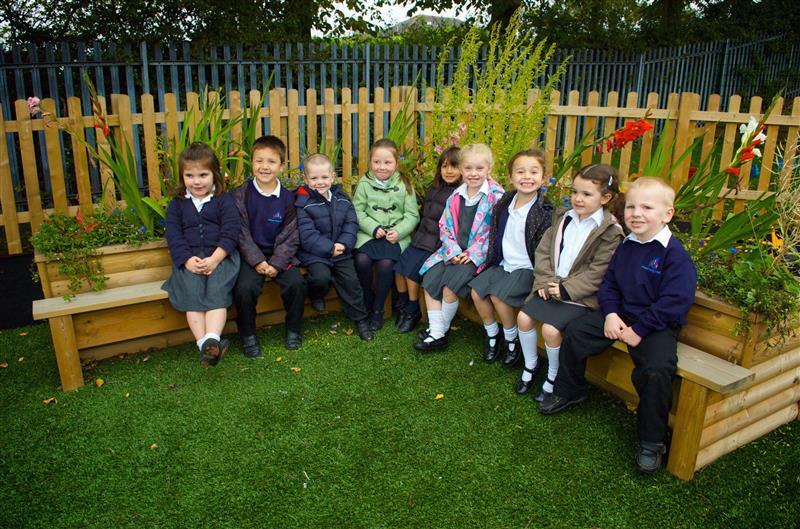 Our Corner Planter Bench will brighten up any unused playground corner and give your children a new social hub to relax during lunch, eat together, discuss their day, share experiences and express feelings. 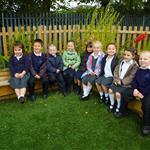 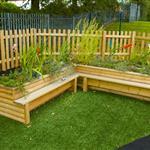 The planters give the corner bench an imaginative and creative edge as children can learn about the plant life cycle and the creep crawlies our planter benches will attract. 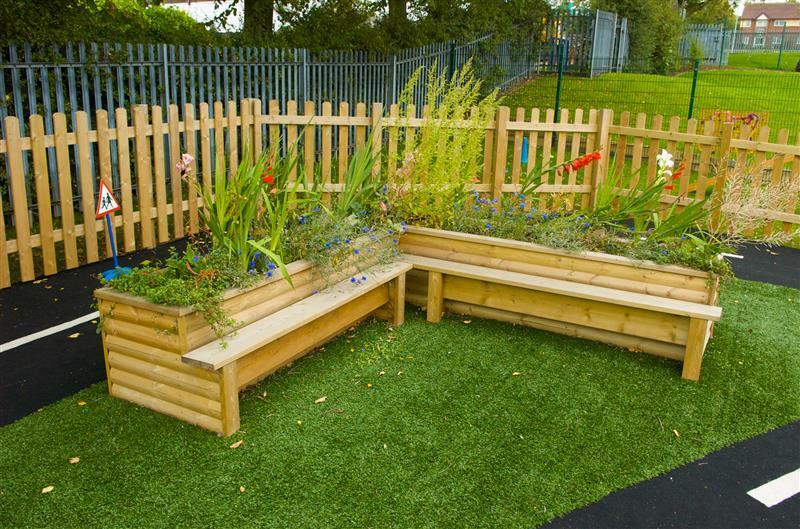 When the plants begin to grow, the benches will be an even more attractive feature to your school playground; what will you grow to brighten up your playground corner?